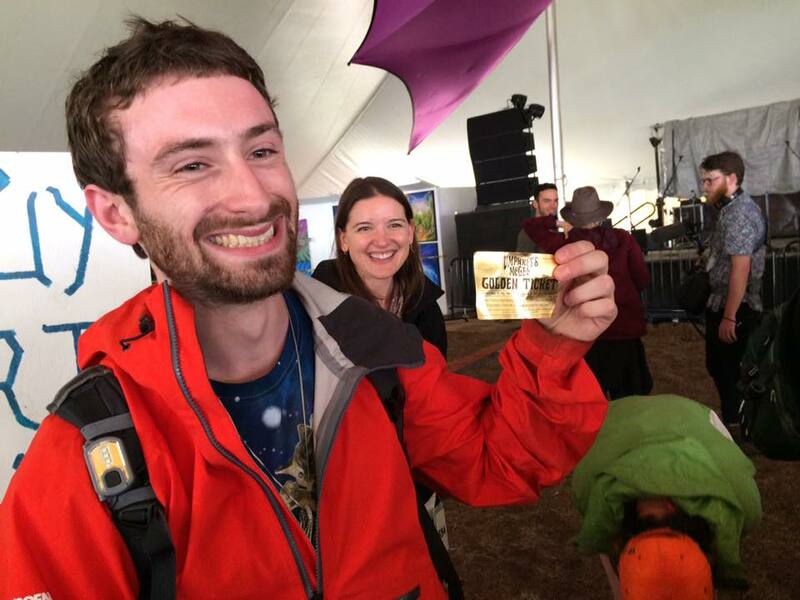 Today we feature a guest post by Aidan O’Neill, the Golden Ticket Winner 2017-2018. 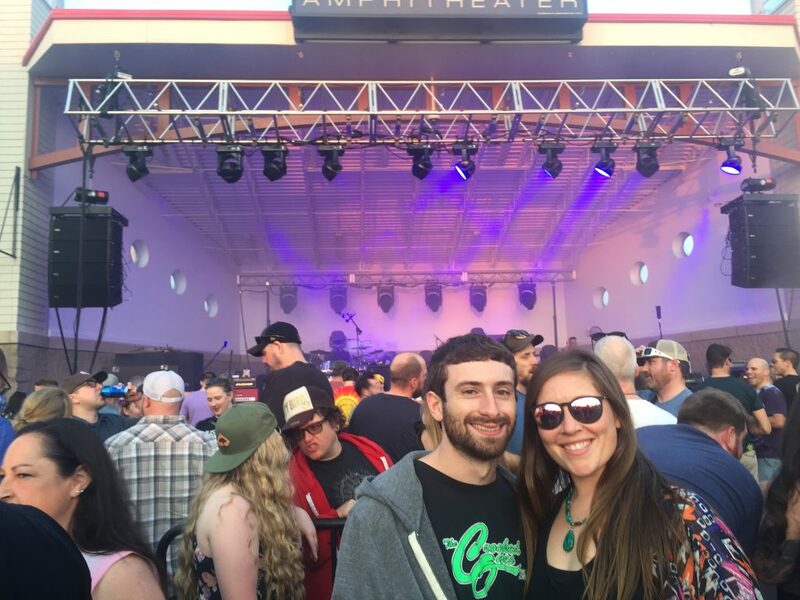 The Golden Ticket event is your chance to win two tickets to every Umphrey’s show for an entire year and it all goes down at Summer Camp Music Festival. 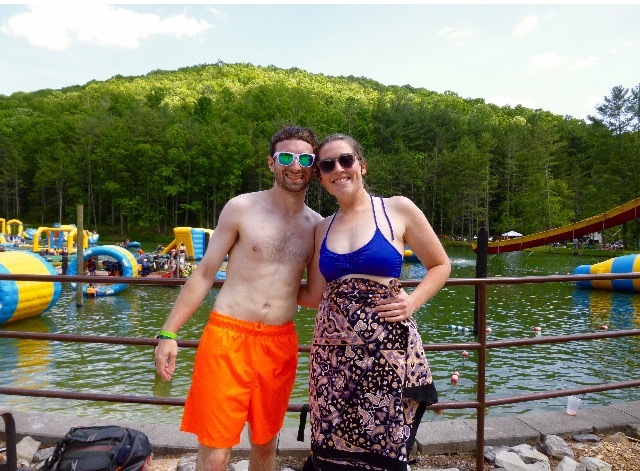 Aidan and his girlfriend criss-crossed the country right behind us to every show from Summer Camp 2017 to Summer Camp 2018. Look out folks, they’re aiming for a victory lap. “Hot Damn! You’ve just won two (2) tickets to every single Umphrey’s McGee Show for you and a guest for one year.” As I read the words off of the shinning, golden ticket my whole world started to spin. Something that had been a dream since my first time attending the Golden Ticket event at Summer Camp in 2012 had just become reality. I smacked my girlfriend, Kenly, across the chest and yelled,“I won!”. The next thing I knew I was writing my name down to be put on the Guest List for one of the most fun years of my life. The rest of the festival went by in a blur, as we tried to wrap our heads around the idea of actually using the ticket to hit every show. Because how could we not?! After we had a few days to recover from Summer Camp, Kenly and I agreed that we would never forgive ourselves if we didn’t take full advantage of this golden opportunity. 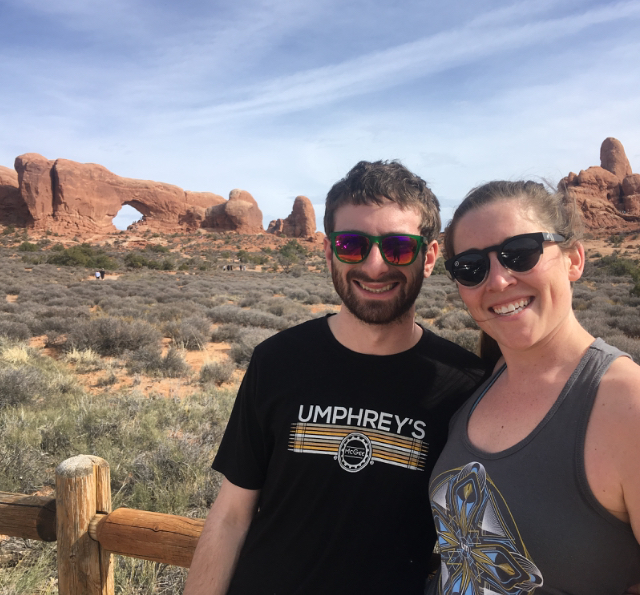 We’ve been seeing Umphrey’s since 2010, and they are without a doubt our favorite band. But Kenly was a middle school teacher and coach, so she would have to quit those jobs. Luckily, my jobs were more flexible. I’m a bartender in Raleigh, as well as a driver for Uber and Lyft. 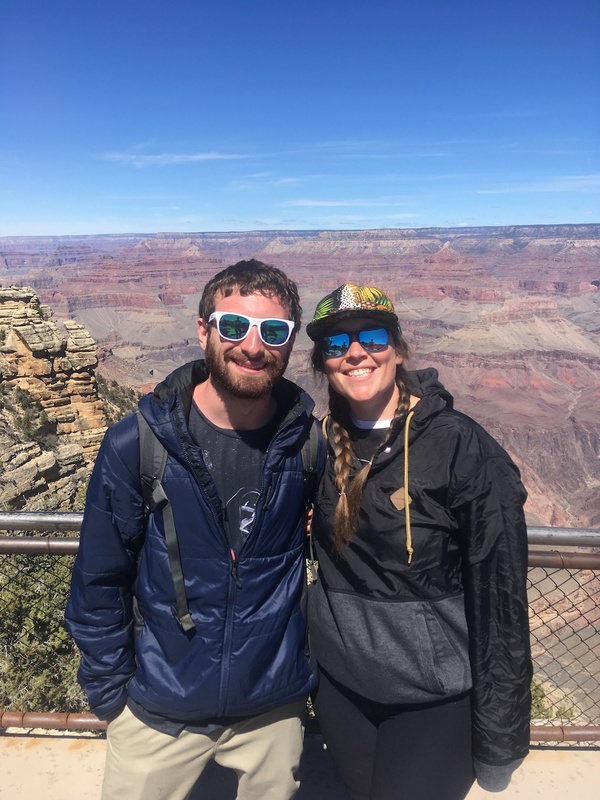 So we cut down on our living expenses as much as we could, and Kenly traded her full-time position to become a substitute, then we hit the road. -West Coast tour was really special for us. We did the entire run from Aspen to San Diego. We were away from home for about a month and put over 8500 miles on my car. One of my favorite moments was being in Los Angeles at the Wiltern, over 2500 miles from home, surrounded by about 20 close friends from all over the country. -We got to see every song’s debut from “it’s not us”. –Mountain Music Festival in West Virginia. The festival is centered around a lake with a water park and Umphrey’s played an awesome show! –The full band switches for “Sabotage” by The Beastie Boys.